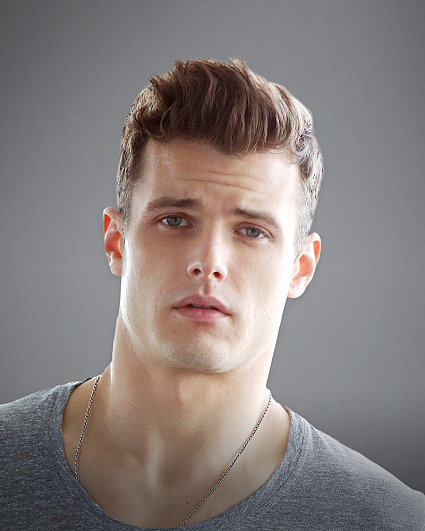 Michael Mealor joined the cast of The Young and the Restless in March 2018. He plays Kyle Abbott, the prodigal son of Jack Abbott (Peter Bergman). Mealor was raised in Atlanta, Georgia. He moved to Los Angeles to pursue a career in acting and modeling and quickly signed with the prestigious Wilhelmina Modeling Agency. Michael's past television credits include Supergirl, Roadies, and Chasing Life. He also appeared in music videos for Lady Gaga and Britney Spears. Michael appeared in Coca Cola's campaign for the 2012 Summer Olympics in London and is a former Abercrombie and Fitch model who was prominently featured in their marketing and advertising. In his spare time he enjoys staying active, boxing, working on automobiles, and is a proud cinefile. His birthday is February 29. Follow him on Twitter @Michael_Mealor and on Instagram @Michael.Mealor.